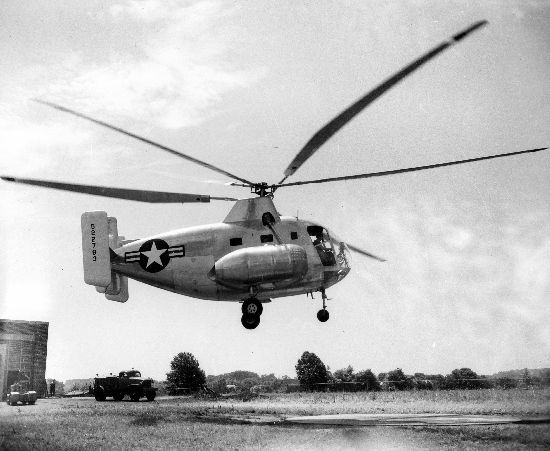 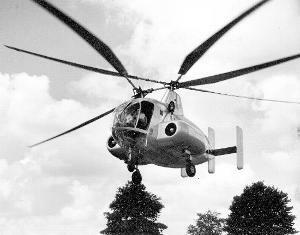 Also known by the designation XH-10. Resources related to the XR-10 , provided by the Vertical Flight Society. Resources related to the XR-10 , provided by public sources across the internet.